We have sold a property at 406 2268 12TH AVE W in Vancouver. Super bright top floor 1 bedroom. 10 ft ceilings, skylite, hardwood floors, big bedroom make this site a winner! 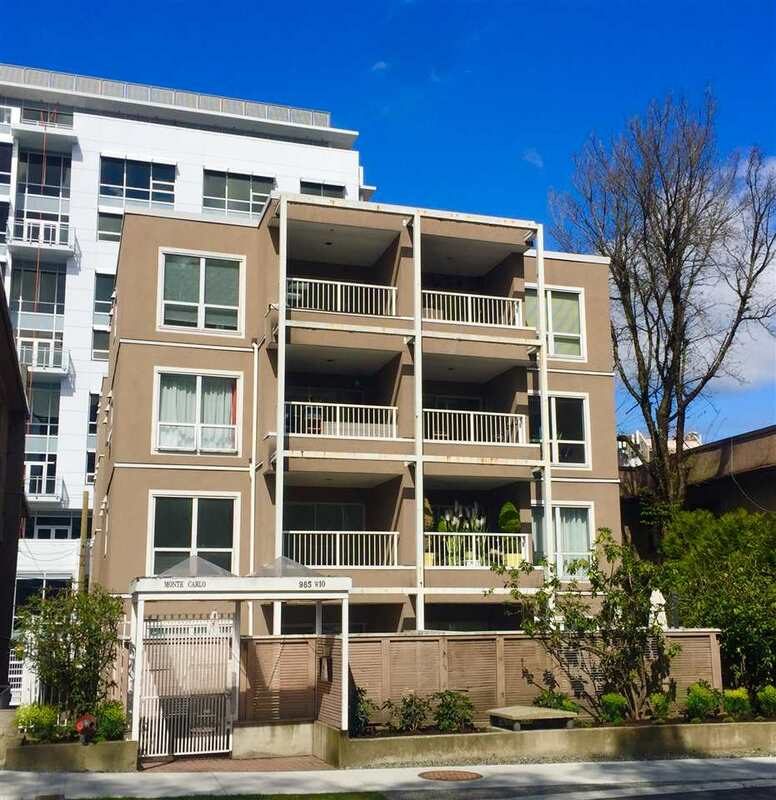 Great location, steps to parking, transit & sho ps. Building is well maintained. Pets OK too. Big sunny balcony too! 1 parking & 1 storage. 1st viewing, Sunday, Oct 30th, 2-4pm Open House.